The future is now� it�s terrifying!!! Humanity locks jaws with the ever increasing human desires towards highly advanced technological innovations making the world a dangerous place. Unanticipated horrific consequences unfold for Tommy McGregor when he partakes in a new high-tech innovation to enhance his health and wellbeing. 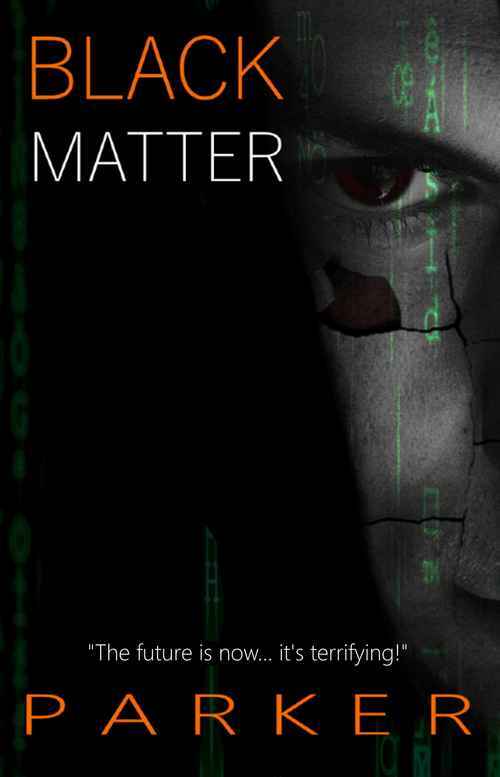 He thought it would make him healthier, better looking and live forever�DI Valentina is out of her comfort zone when she�s tasked to track down a killer, unknown to her, hidden behind a digital mask. The future has already fallen upon humanity as she soon discovers, nothing is as it seems anymore as society embarks in technology that�s already here. A terrifying mystery, it feeds your imaginative mind�s eye - a fast-paced �whoisit� thrilling crime, novel that will leave you guessing until the end, (or will it?) As it leaves the hairs on your arms stand on end as you uncontrollably turn each page in this 3 part series.